Here is my little journey on SteemMonsters and here is my daily quest reward. Firstly, here is final stats for today. 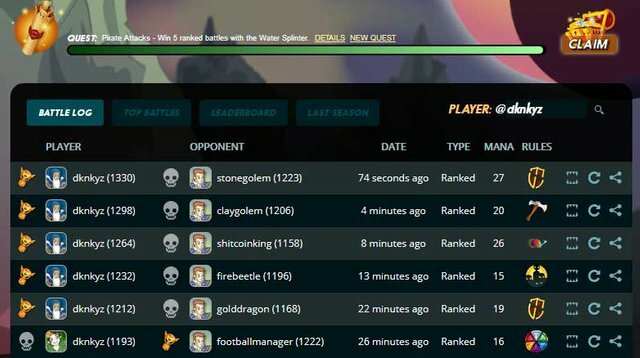 As you can see battle records, It takes only 6 turns to finish my daily quest as I got water team to play today, easy win. The cards I just won for completing my quest on steemmonsters I got a nice selection. I'm super happy with these card my collections getting bigger and better. However, the rewards were really good, I got one legendary, one rare card and the rest are normal. 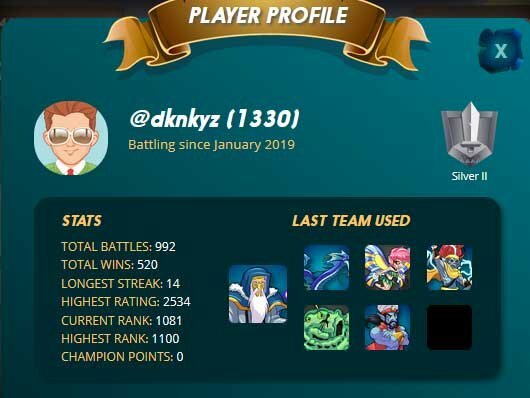 Here are my overall stats taken from the @steemmonsters Discord channel. 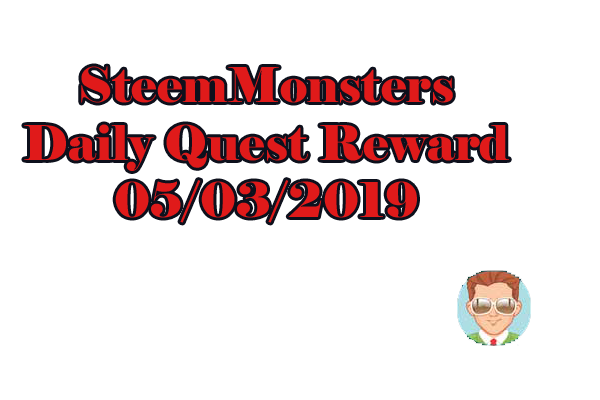 You can join Steem Monsters Official Discord Server and get benefit from the channel, including trading card, exchange card, get free card and even get free upvote to your @steemmonsters post. My next move is getting all summoners to level 3, so I can use monsters with higher level and higher stats. It's easier to defeat and gain the higher rank faster. Since, I do not have much budget on it, I will start selling some unused card to level up summoners. Good luck and I will see you on the battlefield.